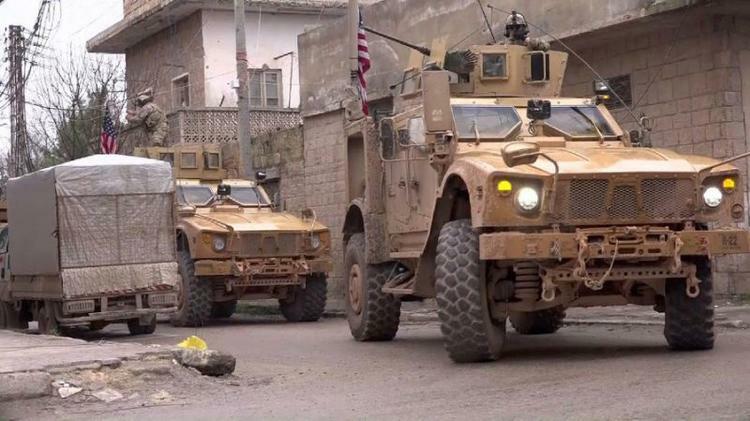 Washington, DC (AFP) – The United States has no plan for Syria as it proceeds with President Donald Trump’s order to pull American troops out of the country, a top official who quit in protest at the policy said on Sunday. Brett McGurk, who was America’s envoy to the US-led global coalition against the Islamic State group, said “there’s no plan for what’s coming next” and this is increasing the risk to US forces. He spoke in an interview with CBS’s “Face the Nation,” after a suicide bomber on Wednesday killed four Americans and 15 others in the northern Syrian town of Manbij. It was the deadliest attack to hit US troops since they deployed to Syria in 2014 to assist local forces against the Islamic State group. The bombing came after Trump’s announcement last month that he was ordering a full withdrawal of the 2,000 US troops from Syria, shocking allies and leading to the resignations of Defense Secretary Jim Mattis as well as McGurk. Senior US officials have since given contradictory statements about US intentions, but the Pentagon said it had begun the withdrawal, although how long it would take remained uncertain. But he added: “Right now we do not have a plan. It increases a vulnerability of our force… It is increasing the risk to our people on the ground in Syria and will open up space for ISIS,” another acronym for IS. Most importantly, said McGurk, the US cannot expect “a partner” such as NATO-ally Turkey to take the place of the United States. Trump announced the US withdrawal because, he said, IS had been defeated — something McGurk and other experts dispute. McGurk has previously warned that the US pullout would shore up Syria’s President Bashar al-Assad and lessen America’s leverage with Russia and Iran.